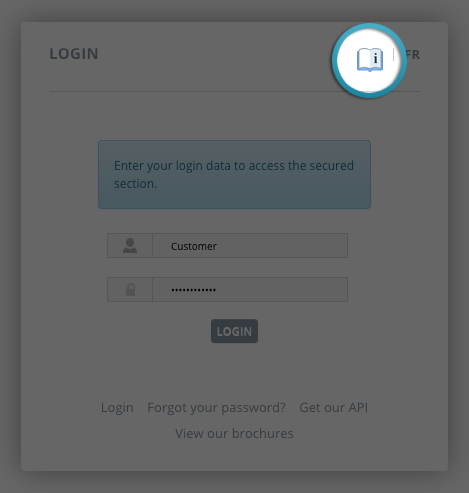 Once you are logged in on your CIDatasolutions account the online help can be found by pressing the information icon in the upper right corner. You can also access the online help via the same button directly on the log in page. Changing the “Activation” status of your instrument.